Traffic Alert!! : Needles, CA: Needles Jam 2: West Broadway between Needles Highway and Walnut Street is closed. 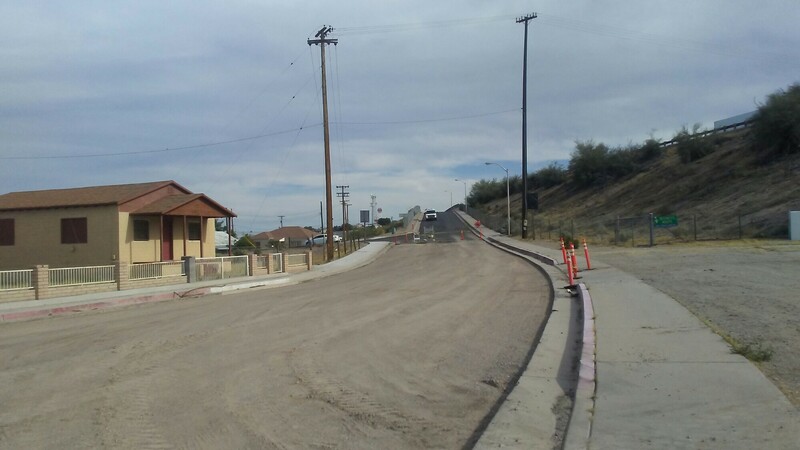 Construction crews have closed West Broadway, between Needles Highway and Walnut Street, in Needles, California as part of the Interstate 40 / Arizona Highway 95 Connector construction project. Motorists are being detoured onto Walnut Street to M Street to Needles Highway. ZachNews has learned that the closure will last for 2 weeks. All businesses in the closure area are open. Previous News Update!! : Los Angeles, CA: Southbound Interstate 5 reopens after major crash and fire.